Product Description Crown the Super Thin and Sensitive condom. The Closest Thing To Nothing At All. Lubricated with a reservoir-tip, non-contoured, and pink tinted. Each Crown� condom is individually tested with precise electrostatic technology to maximize dependability. 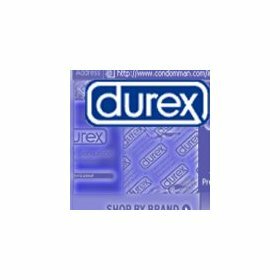 If used properly, latex condoms will help to reduce the risk of transmission of HIV infection (AIDS) and many other sexually transmitted diseases. 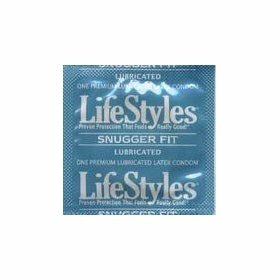 All condoms expire 2007 earliest. Made in Japan. THE Super Thin and Sensitive condom. The Closest Thing To Nothing At All. Lubricated with a reservoir-tip, non-contoured, and pink tinted. 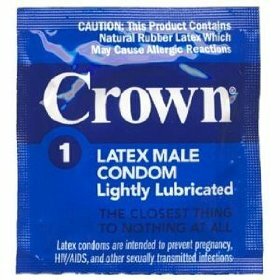 Each Crown condom is individually tested with precise electrostatic technology to maximize dependability. Crown Condoms, the closest thing to wearing nothing at all! Expire two years from purchase or later.